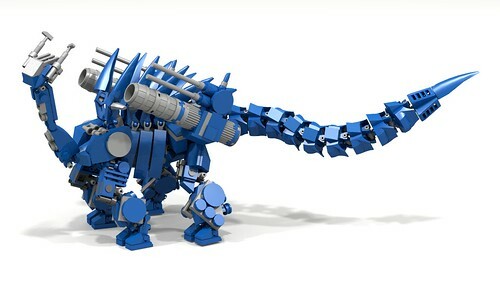 I played with Zoids as a kid. If I still had them I'd probably still play with them (don't judge me). 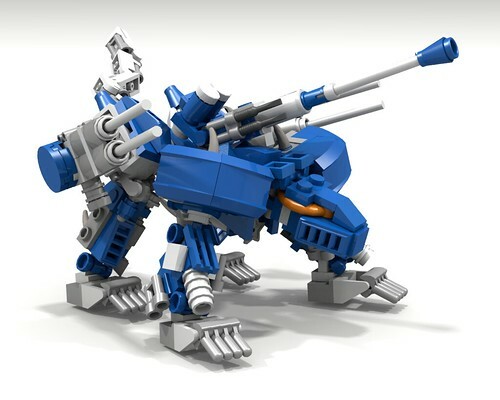 With the Zoids contest happening on Flickr we've seen quite a few recently. 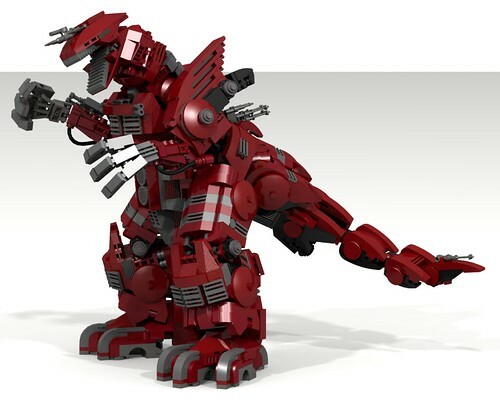 I'd prefer all these were real bricks but I'll take the digital versions too, they still make me reminisce. Now would someone build Gore please?